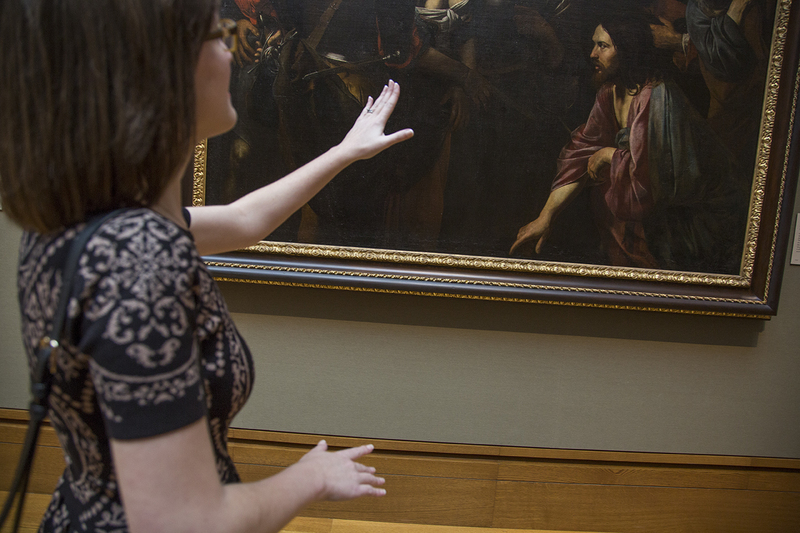 i'm sharing: My love for making art history open and accessible. I run arthistory.us, an open-access art history journal. this was inspired by: The Getty—it recognizes the power of the Internet to draw people to art. I love that the Getty uses social media, blogging, and open-access projects to promote culture. to me, inspiration is: This intangible drive that forces you to complete a task, and you can’t stop until that task is finished. It might take you years, and you might come back to it over time, but I think that when you’re inspired to do something, you get in this mindset where you just have to do it. Inspiration is like exercise in a sense. I haven’t been inspired to write in about a year, so I sat down in September and wrote out three paragraphs about Victor Hugo. I wasn’t inspired to start, but by the end of that exercise, I felt it. You have highs and lows.